The cast has just been announced for ITV’s latest drama Deep Water, having named Anna Friel, Sinead Keenan, and Rosalind Eleazar as the three primary stars. 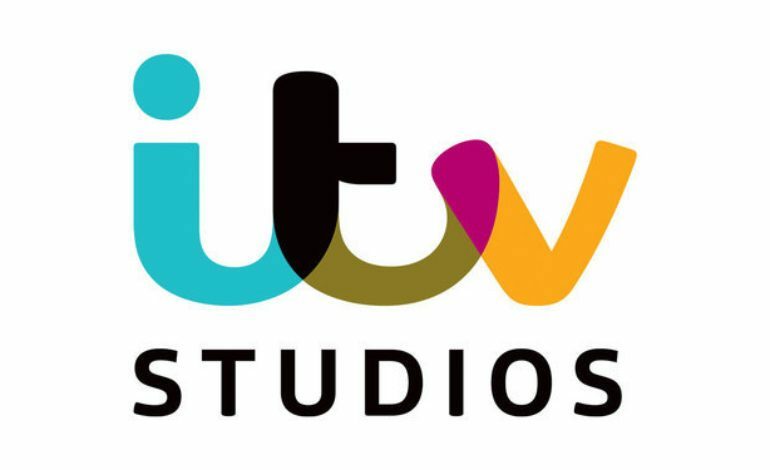 ITV, although a British network, is accessible to Americans through the use of the channel’s website, and can therefore release shows that become international hits. This concept is not so far-fetched either, with ITV already having released shows that have captured American audiences from across the pond. These include Downton Abbey, the majorly popular British program that rode upon waves of success within the states before recently reaching its series finale. Some of their other popular offerings include Sherlock, Britain’s Got Talent, and Broadchurch, which also found mass viewership through Netflix. Deep Water is a scripted program that focuses on the lives of three women (portrayed by the actresses listed earlier), and the balance they all must create in order to get through each and every day. One of the most interesting concepts of the show, is that these struggles are often not incredibly unbelievable, with many being those that affect the average adult in society today, whether American or British. For example, Lisa (Friel) a businesswoman and mom, needs to find a way to reach success in both ventures without sacrificing one for the other. Roz (Keenan), also faces similar “deep water” when it comes to prior mishaps that may take place before the events of the first episode, as she is forced to climb her way out of potentially-debilitating debt. Kate, portrayed by Eleazar in the series, is also a mother, and takes on a yet-to-be-revealed decision of drastic proportions, causing her to throw familiarity into to the wind. The similarity of the show’s plot to the struggles of an “average” woman does not prescribe it as mundane, however, but instead allows the program to reach into topics that viewers from across the world can connect with on both a deep and personal level. This show is also touching into a demographic, the mother, that is often left unnoticed in other shows. Having seen someone who represents them on the screen, many viewers may feel further inclined to see their kin depicted. Women-led programs are nothing new in the world of television, and have even grown more numerous throughout the past year alone. With shows including Netflix’s GLOW and Orange Is The New Black, the role of the strong woman in story lines both comedic and dramatic is gaining power and often receiving acclaim from fans and critics alike. This TV show aspect has likely even crossed the boundary of seeming more “normal” than not, for many.